Stole a post from one of my older blogs, one on wordpress that I'd forgotten the password to. There are a lot of immense ruins dotting the Ohio landscape, some of them dating from the European settlement of the 18th and 19th centuries, some of them dating from the time of Christ. Many have been wiped out by agriculture or urban growth. Those that remain are for the most part off the beaten path or hidden from casual observers. 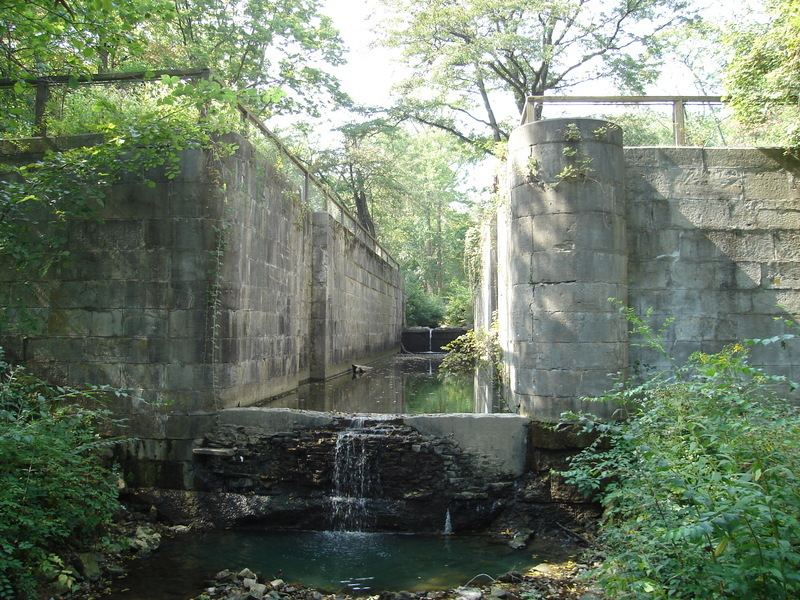 The canal system was a brief, but important stage in the infrastructure of Ohio. Only a decade or so after the last one was finished, railroads displaced them as the primary mode of transportation. 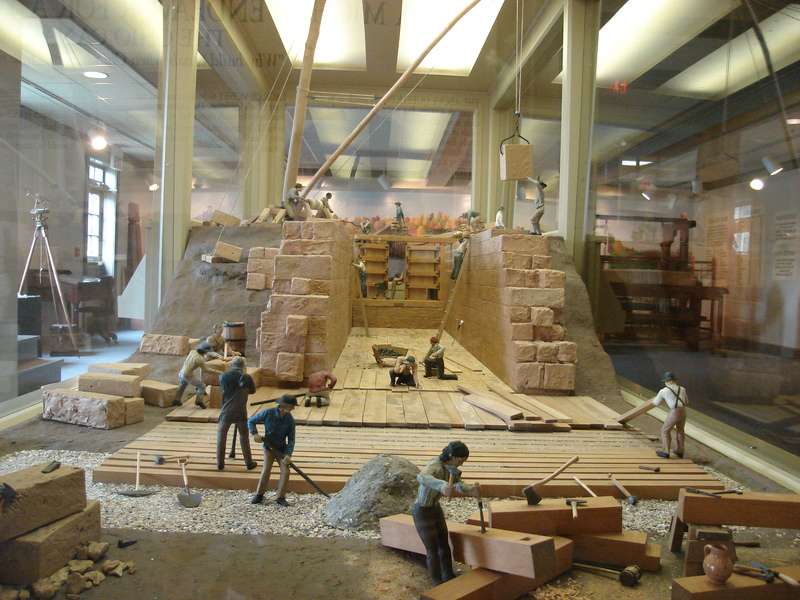 However, the canals allowed migration and commerce to reach the landlocked central portions of the state, and connected the sea lanes of the Great Lakes with the Mississippi and Ohio rivers. 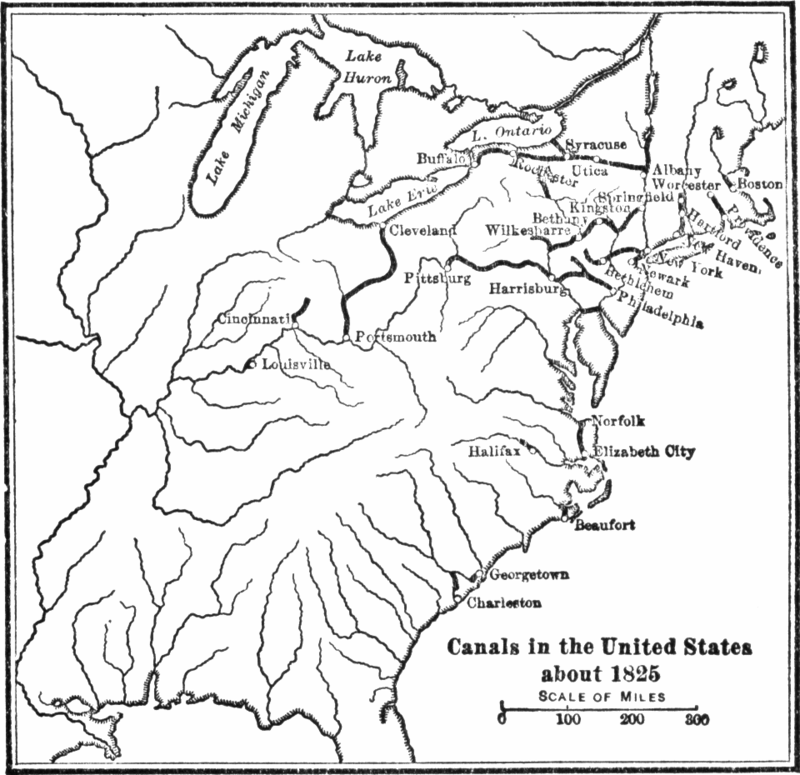 As early as the 1780s, George Washington was mentioning the possiblity of using canals to facilitate the development of the Ohio country, in which he had been buying up land since the close of the French and Indian War. Perhaps he, as a young scout and militia officer, had heard of the great Indian portage trails linking the watersheds of rivers in central Ohio, which allowed navigation between the lakes and the Mississippi. But it was not until the end of the War of 1812 that enough capital was available for such an ambitious undertaking, and the legislature finally got around to voting for the project in 1822, long after the wars were over and Washington dead. From the 1830s until the 1860s, canals were vital to the infrastructure of the state, allowing farmers to ship their goods without resorting to the horrible roads of the time. Today, several museums interpret the history of the canal era and feature working canal boats and locks. Moreover, remnants of the locks, immense piles of limestone, still dot the countryside and lurk incongrously amidst modern suburbs.